Soon to be the coolest, one stop shop, for all your Nutritional Needs! 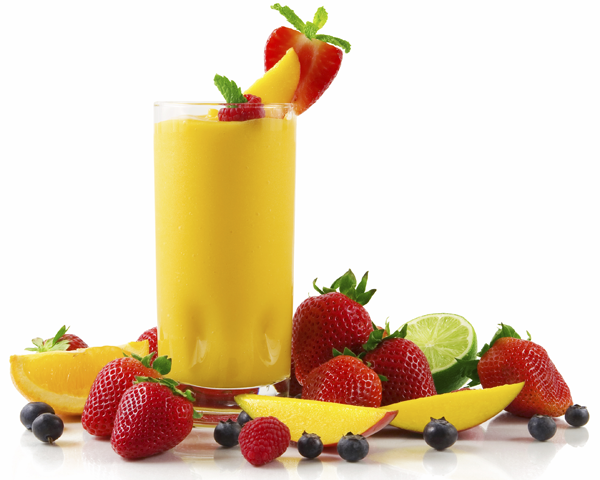 We're bringing healthy supplements and waist shrinking smoothies to the Dayton area. Chat with our staff of backgrounds of Sports Nutrition, Physiology, or Injury recovery. We are setting up the perfect locationwith a great enviornment and of an awesome patio! Copyright 2013 Ice Ice Smoothie. All rights reserved.